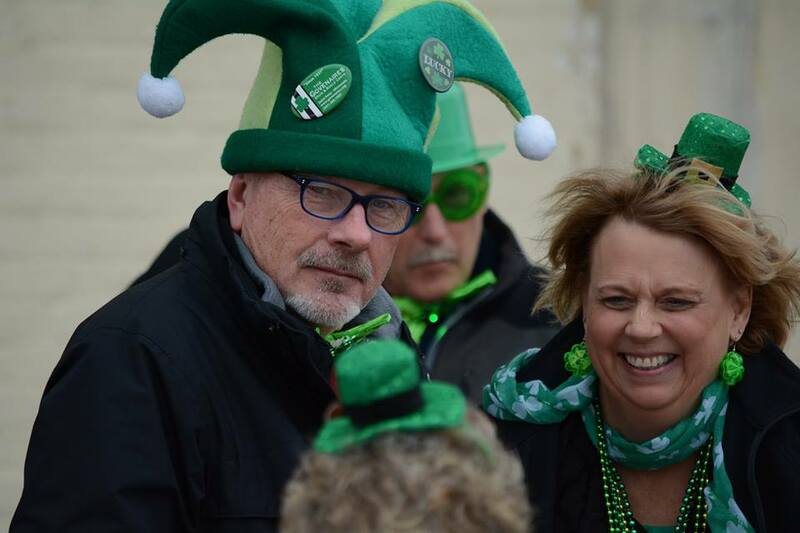 View photos from the 2018 St. Patrick’s Day Parade! 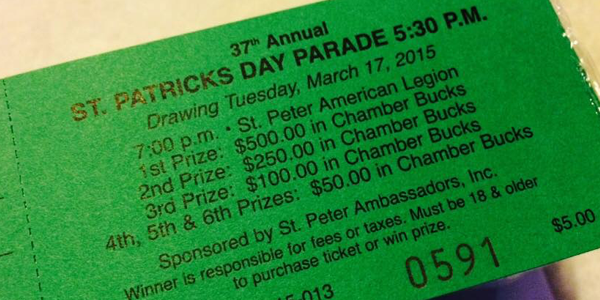 The St. Peter Ambassadors invite you to the 38th annual St. Patrick’s Day Parade! This FAMILY-FRIENDLY parade begins at 3:00pm. So grab your kids, grab the neighbors and their kids and head down to Third Street! The route follows Third Street and begins at Third and Broadway. Wear your green…everyone is Irish on St. Patty’s Day! Your 2018 St. Patrick’s Day Queen! 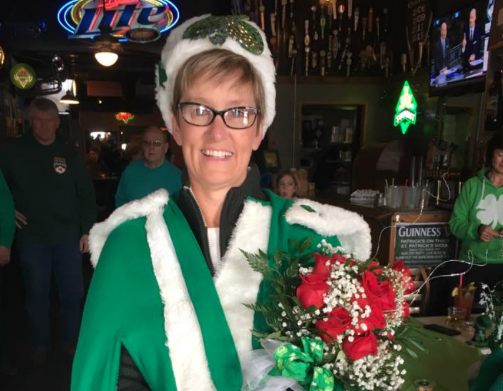 Meet your 2018 St. Patrick’s Day Queen, Jane (Hoffmann) Tate! Jane is a second generation Queen…her mother, Mary Lou Hoffman, was also a St. Patrick’s Day Queen. Congratulations Jane and welcome to royalty!